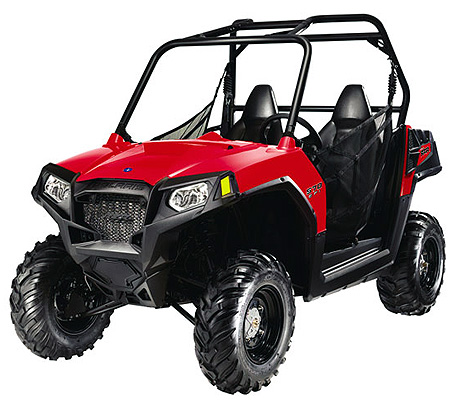 The largest selection Polaris RZR ATVs in Marysvale. Room to stretch your legs and vistas in every direction. Explore the Piaute ATV Trail on one of our Polaris RZRs. Full service cabins, RV spaces, tent camping and more. Rose Ranch Resort is located at the north end of Marysvale, Utah just off Highway 89 in the middle of the Paiute ATV Trail. We are at the mouth of Beaver Canyon, with access to the Paiute Trail right out our back door. Beaver Creek runs through the resort and we have a lot of grass and area to play and relax. If you are looking for an ATV or 4wheeling adventure on the Paiute Trail, or looking for a nice comfortable place to relax, we have it at Rose Ranch Resort. 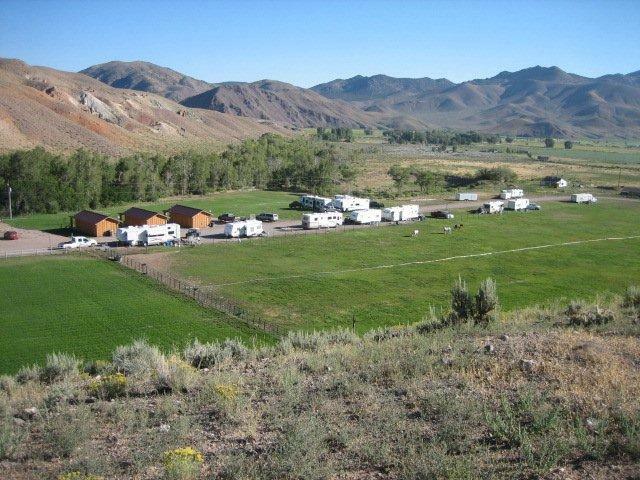 Cabins, RV Spaces, ATV Rentals and easy access to the Paiute Trail, you found the right place. The Paiute trail runs through Rose Ranch Resort. No crossing streets or driving along highways necessary to access the trail. We are on the Marysvale 02 Loop for the Paiute Trail! 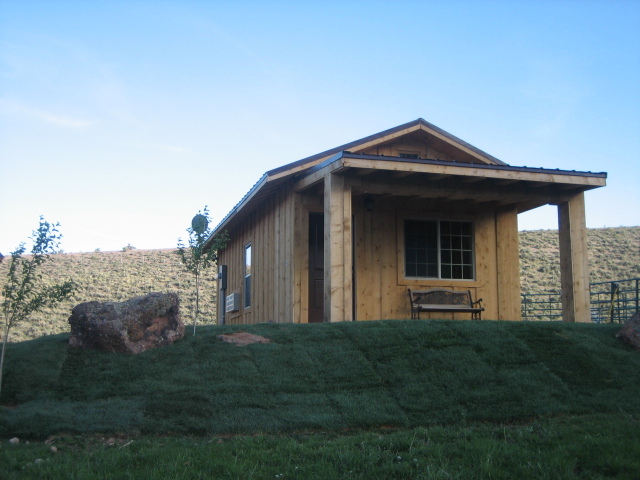 Rose Ranch cabins are all two bedroom, one bathroom, and will sleep up to four people comfortably. Each cabin has a kitchenette which includes a bar sink, microwave, and mini fridge. Cable TV, heating, and A/C are a few more luxuries you will enjoy. We are confident you will find them to be clean, neat, and cozy. We have full hook ups with sewer, water, and power (20, 30 & 50 amps). Our RV sites are easy to access. Right out your window are views green grass that give you that open wide feeling. You will have access to all that Rose Ranch has to offer including grassy areas to walk your dog (on leash), fire pits, showers, peace & quiet, and much, much more. Looking for an inviting and comfortable place to pitch a tent? 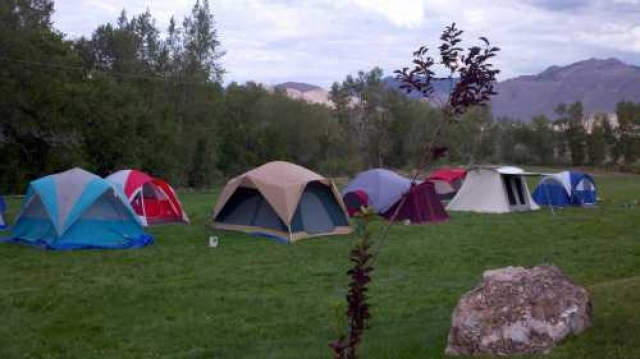 Rose Ranch has many different tent sites available. Whether you’re coming with a group or would rather enjoy a quiet secluded spot by yourself, we can suit your needs. WE HAVE LOTS OF GRASS!!! Tent sites $16 a night plus tax. Rose Ranch has 2 campgrounds. Both are nestled in the trees along the Beaver Creek. There is plenty of room for pitching tents or just sleeping out under the stars. 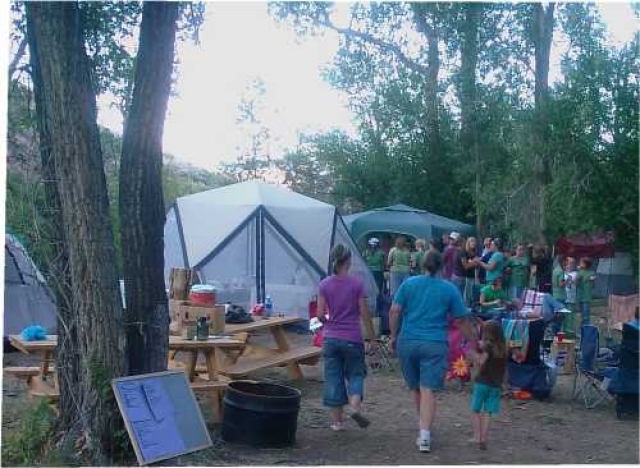 Each campground is secluded & private. Both are perfect for youth groups or family reunions. - Vehicle accessible - Access to restrooms & showers - Large pavilion available for gatherings - Tons of shade - Picnic tables - Fire pit in each campground - Affordable Please call for group rates. WE CATER!!! We cater for one or all meals. Please inquire about our menus & pricing. Family Reunions are one of our specialties. At Rose Ranch we are family oriented to begin with so we know some of the things you might be looking for. There is plenty of privacy. Even though the Paiute Trail is out the back door, that doesn't mean you can't get away from it here. There is omething for everyone. Plenty of space for kids to run & explore. ATVing, exploring the Paiute Trail by renting one of our new Polaris RZRs, hiking, fishing and more right on our ranch. There is Lots of grass. We have large grassy areas for sports & other activities. A place for everyone to gather. Large outdoor pavilion with tables & BBQ grill. Restrooms & showers. There are fire pits for evening activities such a marshmallow roasting or just sitting around enjoying company. You will find that our cabins, RV hook ups, and tent sites are all close enough together, that no matter where you stay, you won't be left out of what's going on. Rose Ranch is the #1 ATV Rental shop in Marysvale. We have the largest selection of ATVs for rent, as well as easy access to the Piaute Trail. We will deliver if you are staying in the Marysvale area. We will do everything we can to make your stay outstanding. We want you to relax, enjoy the views, enjoy the trails, and let us handle the rest. Looking for an ATV or UTV Paradise? Are you looking to ride the Paiute ATV trail or just relax away from your busy life? We can help you with both of those. Book your stay with us, sit back and relax.